William Nicholson: Landscapes and Still Lifes, was held at Hazlitt Holland-Hibbert from 5 October - 4 November 2011 to mark the publication of William Nicholson: Catalogue Raisonné of the Oil Paintings by Patricia Reed, published by Modern Art Press and Yale University Press. The first major show since the Royal Academy's retrospective of 2004-05, the exhibition focussed on William Nicholson's landscapes and still lifes. 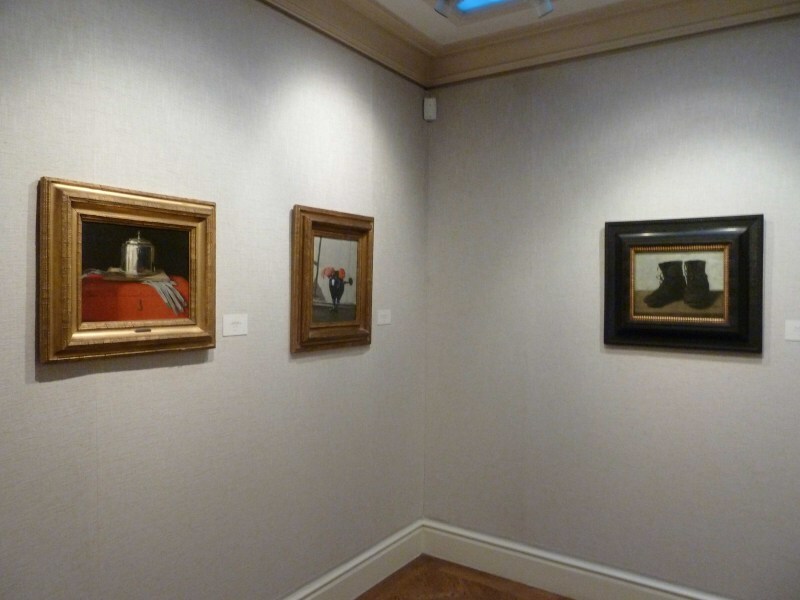 More than 35 important works from across Nicholson's career were shown. 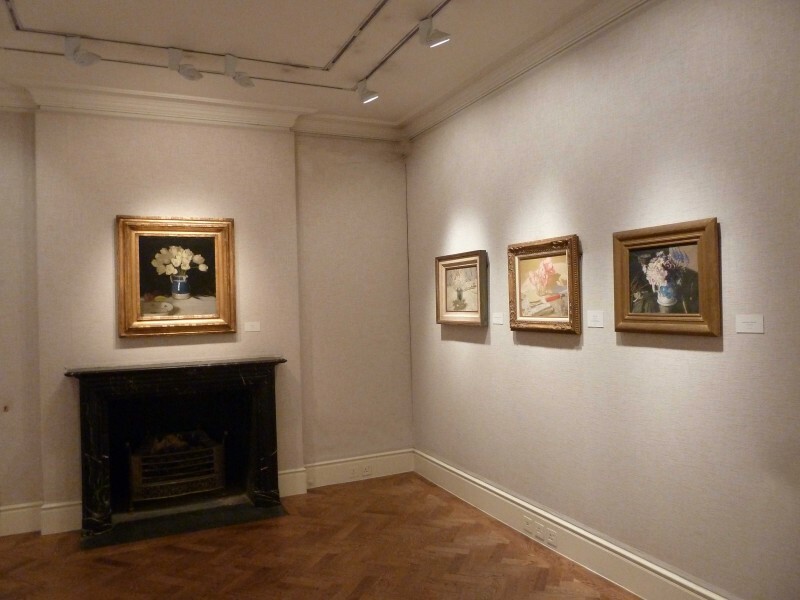 Highlights included key works from public collections, including Tate's Plaza de Toros and Miss Jekyll's Gardening Boots, and private collections, including The Silver Casket, 1920, Nicholson's supreme still-life painting. The Chatsworth Trust lent White Tulips and The Towner Gallery, Eastbourne Judd's Farm, 1912. 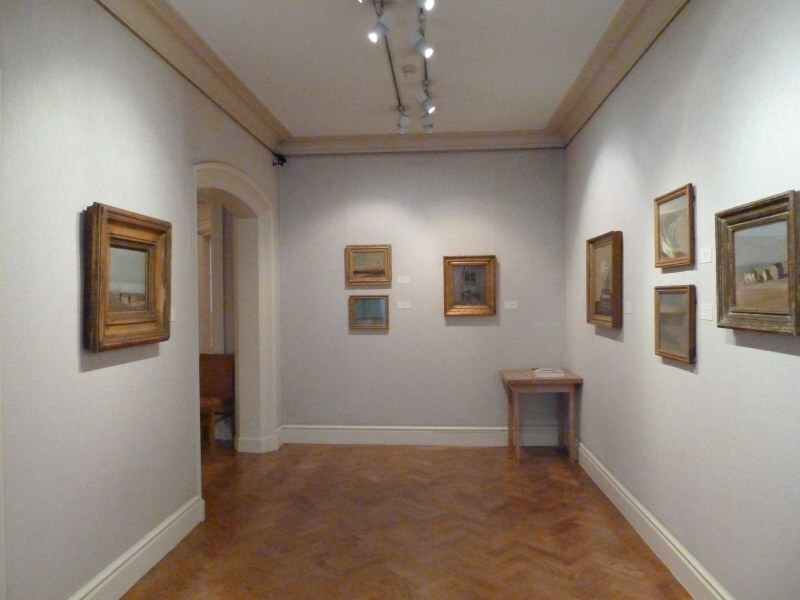 In addition to these well-known works, the exhibition included several rarely seen pictures from private collections, among them The Lustre Bowl 1908, Nicholson's first silver lustre painting, last seen in 1944, and Rose Lustre, a little known masterpiece painted and last exhibited in 1920. 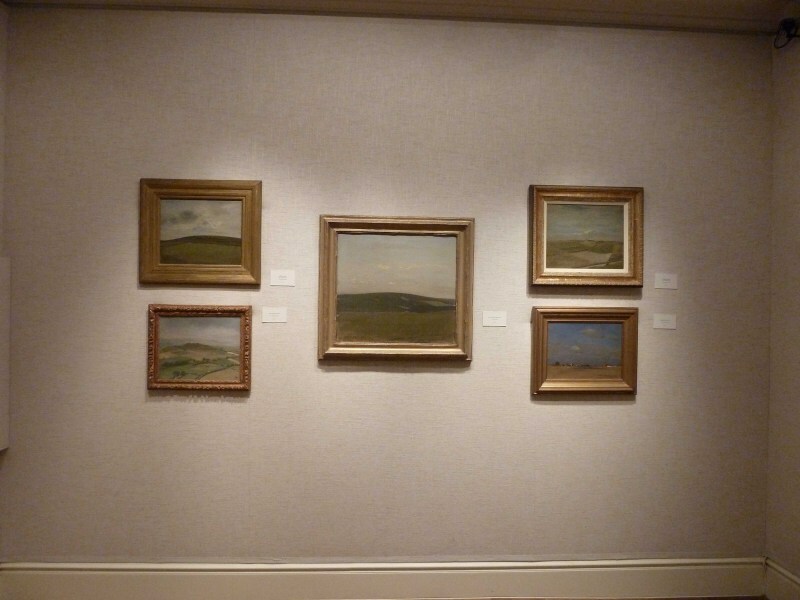 These works and many others are recorded in Patricia Reed's sumptuous catalogue raisonné on the oil paintings of William Nicholson. The book, which represents more than twenty years of scholarship on the part of its author, includes detailed entries on all Nicholson's oil paintings and the most comprehensive chronology of his life to date. Many of the pictures have not been recorded before and the majority of works in the book are reproduced for the first time. The book includes two introductory essays. One, by the art historian Wendy Baron, gives a context for Nicholson in British art at the beginning of the twentieth century, and the other, by the painter and critic Merlin James, celebrates the virtuosity of Nicholson's painting technique and the conceptual subtlety of this most individual of painters. William Nicholson is among the most admired and elusive painters in the history of British art. Neither academic nor overtly modernist, his ravishing paintings are a singular achievement of the early twentieth century. Nicholson made his name as a graphic artist in the 1890s before turning to painting full-time. Over the next four decades he explored the genres of portraiture, landscape and still-life with exceptional inventiveness, wit and technical skill. Yet his aversion to art groups and his reluctance to make public pronouncements about art have made it difficult to place his work within the main narratives of twentieth-century art history.